Islamic Human Rights Commission (IHRC) is happy to share the news of the release of the 12 Moroccan students from Bou Rkyaz prison in Fez. They are, Yahya AlAbdalaoui, Mohammed Allilaoui, Ahmed Attaj, Belkasim Azikaki, Mostapha Housayni, Mohammed Belhadi, Noreddine Attaj, Mohammed Azzaoui, Mohammed Alghazali, Ali Hidaoui, Almoutawakil Belkhadir and Belkasim Altanouri. The men were released last Sunday after completion of their sentence. They were greeted by a large crowd of people, considering them national heroes. The men were young students upon their arrest and imprisonment in 1991 when they were accused of the murder of another student. The trial was laced with numerous inconsistencies and at one point two of the students were cleared of all charges, however in a later hearing they were all found guilty and sentenced to 20 years. Considering the inconsistencies, it is believed that theirs was a political case rather than criminal, due to the affiliation the students had with the JSM (Justice and Spirituality Movement, Al adl wa al Ihsan). Despite facing various types of torture and harassment in prison, all the men memorised the whole Qur’an and completed Masters and PhD Degrees. Hopefully their dedication and hard work will not be overlooked and they will be successfully integrated into Moroccan society without any prejudice or discrimination from governmental agencies. 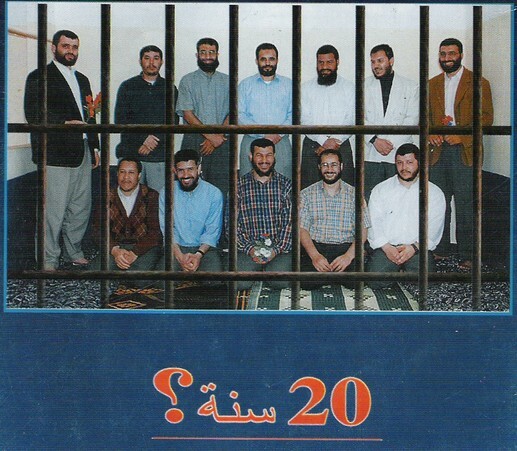 The Islamic Human Rights Commission has been actively campaigning for the 12 Moroccan students in their Prisoners of Faith section since November 2006.